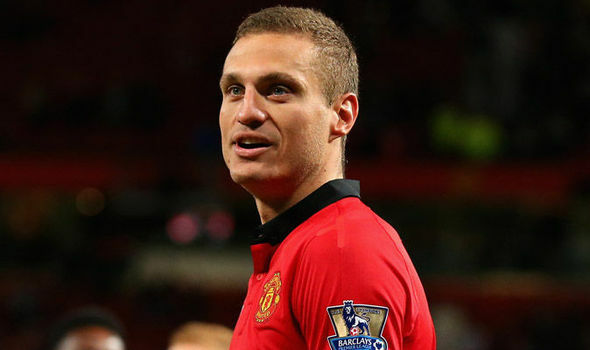 NemanjaVidic spent 8 years performing in Old Trafford as a player of Manchester United where he managed to establish himself as one of the finest defenders in the world of football. 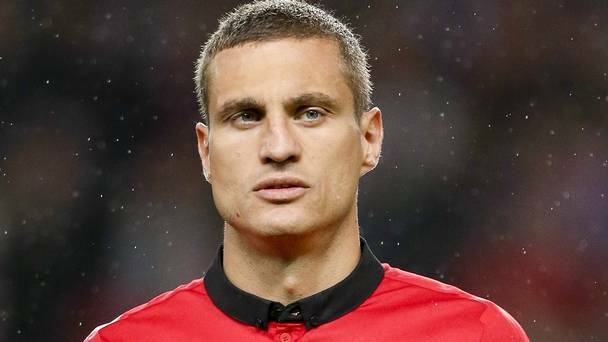 It was alongside Rio Ferdinand that Vidic formed a defensive partnership which helped the English Premier League in winning a number of major trophies including the UEFA Champions League and 5 Premier League titles just to name a few. The contract of NemanjaVidic with Manchester United expired on July of 2014 and then he went on to join Inter Milan. Around that same period of time, Rio Ferdinand also made his way out of Old Trafford. Manchester United still feels the absence that was left by those highly-rated defenders and recently, NemanjaVidic talked about potential players or combination of performers that might be able to become the next big defensive duo that can usher in a new era of success for Manchester United and help them win the major pieces of silverware which they have not accomplished since the season of 2012-13 which is the last time that the ¨Red Devils¨ lifted the English Premier League title. 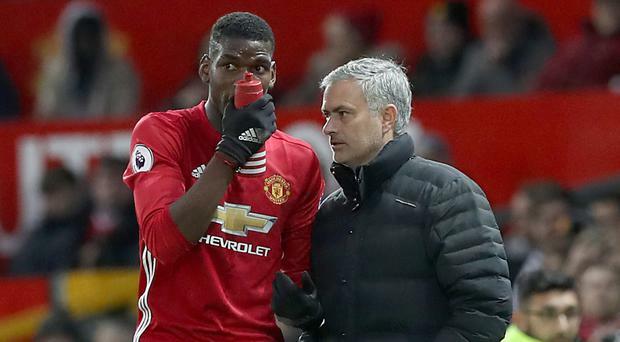 “Eric Bailly started really well with a steady two or three months. Then he was unlucky with injury and the African Cup of Nations. He’s aggressive. He has potential, he’s young, and he likes to defend. He has the qualities to go even further but I still think that Phil Jones and/or Chris Smalling could build a partnership with Bailly. “Smalling has the mentality to defend, the physical size to do it. He likes to defend but if you’re asking me which one central defender I most like to watch, then it’s Bailly.” Former Manchester United star, NemanjaVidic said.